Mark Twain called his 1876 novel a "hymn to boyhood," and it remains an archetypal vision of pre-Civil War small-town America. 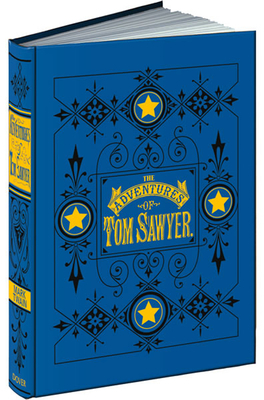 Readers of all ages delight in its humorous narrative, delivered in a voice as mischievous and good-hearted as Tom Sawyer himself. Generations have played hooky with Twain's young hero, chuckling at his pranks and thrilling in his starry-eyed search for buried treasure.